Tens of thousands of babies born premature could be saved by simply delaying clamping the umbilical cord, according to a new breakthrough study. By only waiting a minute, rather than clamping the umbilical cord straight after birth, Australian doctors have found death in premature babies could be reduced by one third. That is a huge number of saved babies. A team of researchers at the University of Sydney came to the finding after assessing the morbidity and mortality outcomes of delayed versus immediate cord clamping in nearly 3,000 babies. The babies were all born before 37 weeks gestation and the data was gathered from 18 worldwide clinical trials. 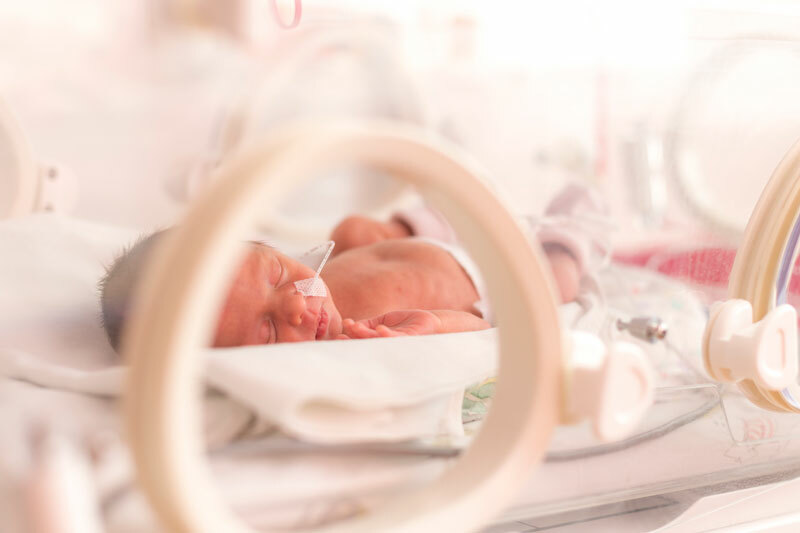 While delayed cord clamping has been shown to help newborns adapt to life outside of the womb, and is now standard practice for most full term births, premature babies are sometimes denied this simple process. University of Sydney professor Jonathan Morris said the new research showed it was safe for premature babies too, and it could change how they’re treated. “This is so significant as it is such a simple technique, suitable for almost all preterm babies that helps saves lives,” he said. Professor Morris told ABC News he estimated an extra 2,300 Australian babies would survive each year because of delayed clamping. Due to be published in the American Journal of Obstetrics and Gynecology, the study also has worldwide implications. “We estimate that for every thousand very preterm babies born more than ten weeks early, delayed clamping will save up to 100 additional lives compared with immediate clamping,” said lead author, Associate Professor David Osborn. Why does delayed cord clamping help? As to why this simple procedure is so effective for premature babies, Professor Morris told ABC News there might be a few reasons, including a reduced need for blood transfusions. “It may be that the baby has more time to adapt itself,” he said. Professor Morris also pointed out that most babies start breathing on their own 60 seconds after birth and as such the delay may reduce the need for “unnecessary and potentially harmful interventions” such as breathing tubes.